This riveting telenovela follows the story of Marina, whose revelations of her vengeful former boss’ indiscretions force her to find work in a small fishing village. 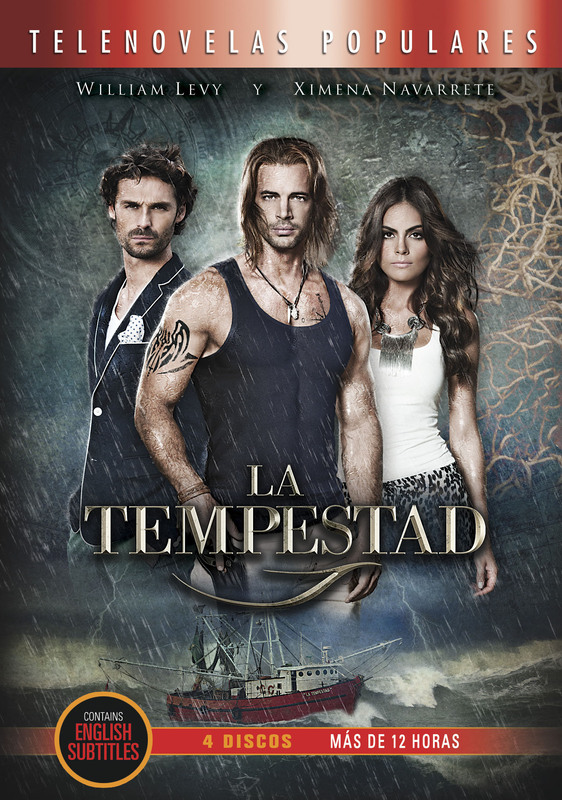 There she meets Damián, the owner of the fishing boat La Tempestad and they fall in love. But dark clouds quickly gather as jealous and ambitious rivals emerge bent on destroying any hopes they may have had for happiness. Will Damián and Marina be able to weather the storm and find calm waters once again.